Year after year, many finance departments still try to force a spreadsheet approach to financial forecasting. However, if you ask any forward-thinking CFO or finance manager, their experience and wisdom will tell you that performing financial forecasting or financial reporting using Excel spreadsheets is unreliable, to say the least. It always ends up with fundamental issues that render your work useless. The best approach is to put a reasonable effort into your revenue and expenses and then let new technology like Performance Canvas Financials do the rest. When you implement a solution like Performance Canvas Financials, you implement a complete FP&A software that allows your balance sheet and statement of cash flow to be automatically generated from your P&L. This is, of course, possible because Performance Canvas Financials supports automatic journal posting derived from P&L activities and some other assumptions like payment terms. Your life will be so much easier if you have a financial forecasting software where balance sheet and statement of cash flows are directly linked to your forecasted income statement. 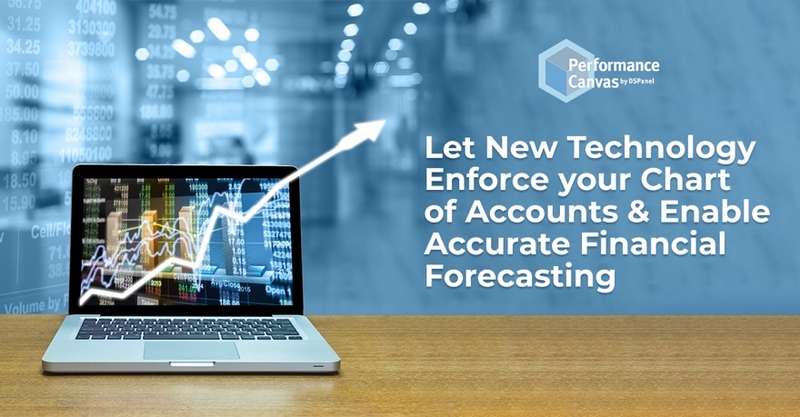 When you adopt a good financial forecasting software, this will result in a complete and accurate forecasted balance sheet and statement of cash flow for each budget period. This leads us back to the question, why won´t other finance departments find a good FP&A software that works for them? Instead of going through all that unnecessary labor and uncertainty, just let life be simple and seek help? Not all FP&A software are ridiculously priced. Imagine all that time and effort they save every month. Visit www.performancecanvas.com or email info@dspanel.com if you want to improve your financial forecasting today.